For the Week December 9, 2018. Get your body back after giving birth with just fifteen minutes of exercise a day – at home! – and a regimented eating program of your choice. They promise. If they can do it, you can too. Read more here. This is important for you because getting fit after having a baby is not easy, but it can be done. This may help give you extra motivation if you need it. 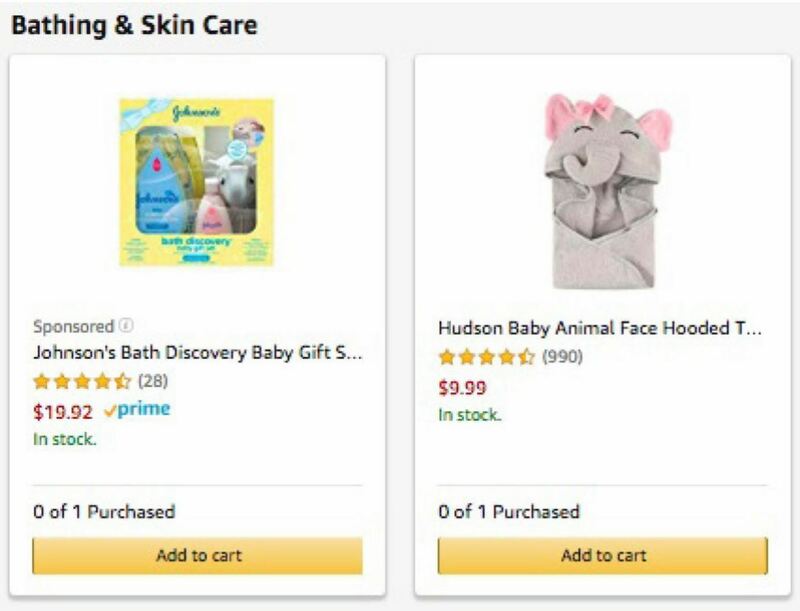 If you are surprised to find something on a friend’s baby registry, they may not have actually registered for it at all. It may be an advertisement that amazon snuck in. Read more here. This is important for you because as always when online, be careful. You probably thought that mammals are the only animals who lactate. And you are right. 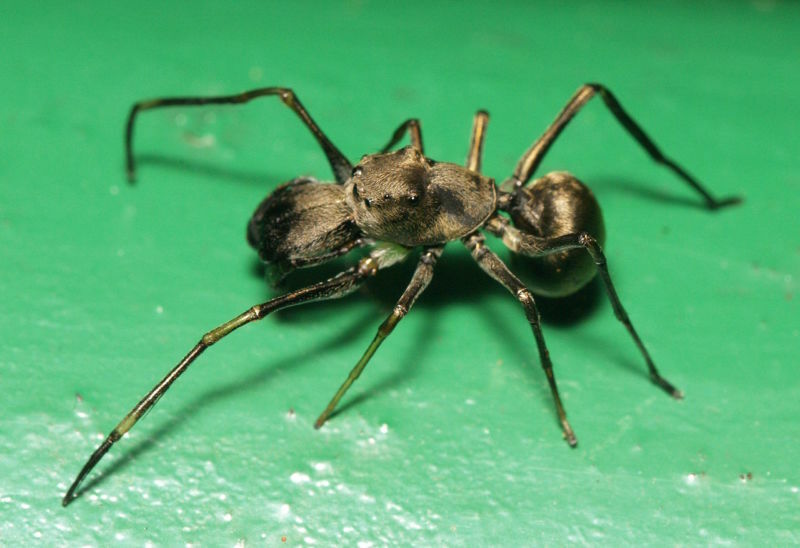 But other animals – including, it turns out, jumping spiders who look like ants – also generate nourishment for their young, which serves as the infant’s sole food source and continues to feed them even after they are mature enough to get their own food. So it is not lactating, but it seems to serve the same purpose. Read more here. This is important for you because although mother’s milk probably won’t soon be replaced by spider’s milk, it’s still cool. Women who undergo IVF have embryos planted 5 days post fertilization. 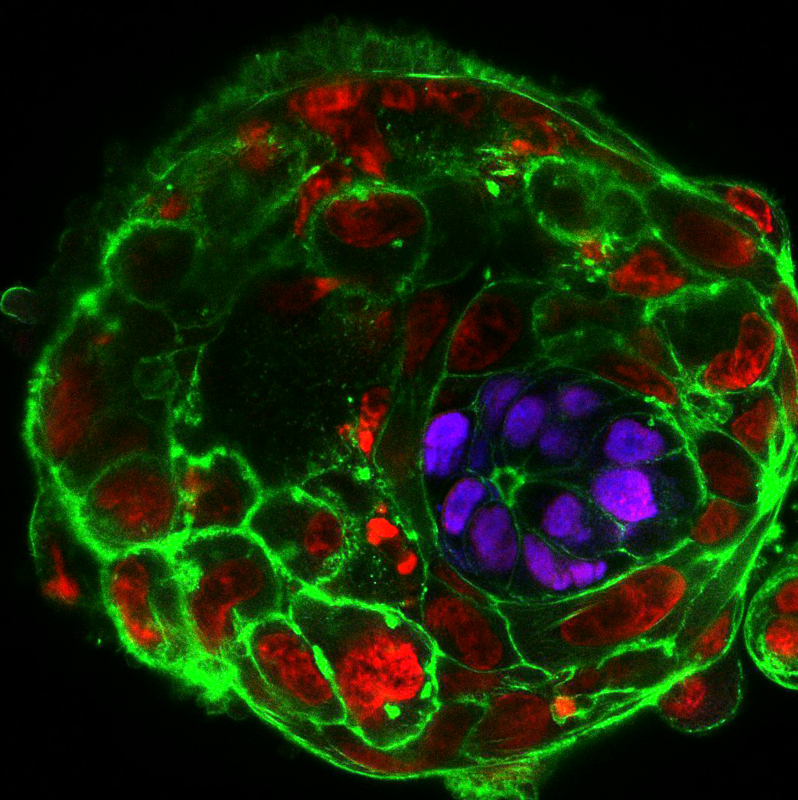 Now, scientists at Cambridge have found a way to let them grow for an additional week in the lab – so for the first time, we can watch in real time how human embryos develop. Read more here. This is important for you because as if this science wasn’t cool enough on its own – all the researchers are women. The most popular article on The Pulse this week was Pregnant With a Cough: How to Cope. Stay hydrated and rest up. Read it here.